There are many areas around the world which are rich in agates. Particularly along coastlines, lakes, and areas with volcanic activity (past or present), agates tend to accumulate. 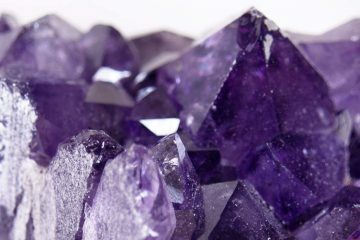 They are among the most common stones in the world, most of them formed from chalcedony, some containing mineral impurities which give them uniquely beautiful appearances and properties. 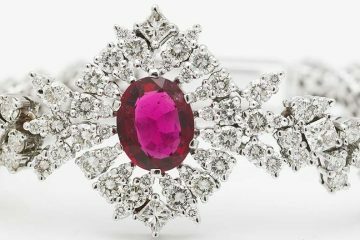 There are literally thousands of different types out there, which have formed through a variety of natural processes, including fortification agate, water line agate, eye agate, and moss agate. How do you actually find these beautiful stones while you’re outside enjoying nature. First off, pick a location where agates are known to turn up. You can find guidebooks, pamphlets and fact sheets compiled for rock hunters at many locations, such as state welcome centers, ranger stations, and gift shops. Once you identify coastal areas, lakes, glaciers, or other areas where others have found agates, go to those locations to begin your search. Next, know what you’re looking for. Some types of agates are more common in some locations than others. Other patterns and colors which may indicate agates with mineral inclusions (such as the plant-like or landscape-like formations on moss agate). Don’t just pick up a rock and set it down immediately. Try looking more closely. Hold it up to the sun and see if you can look through it at all. Many agates won’t show their translucency unless you look for it. Wet the rocks you are examining. It is easier to see translucency and the chalcedony sheen when a rock is wet than when it is dry. This also brings out the colors and patterns and makes them more obvious to the eye. Try digging several inches down into the sand or dirt where you are searching. Not only are you more likely to find agates that haven’t been picked through (and picked up), but you may also have an easier time finding them since the sand or dirt will usually be damp or wet down there. Look for the right size rocks. 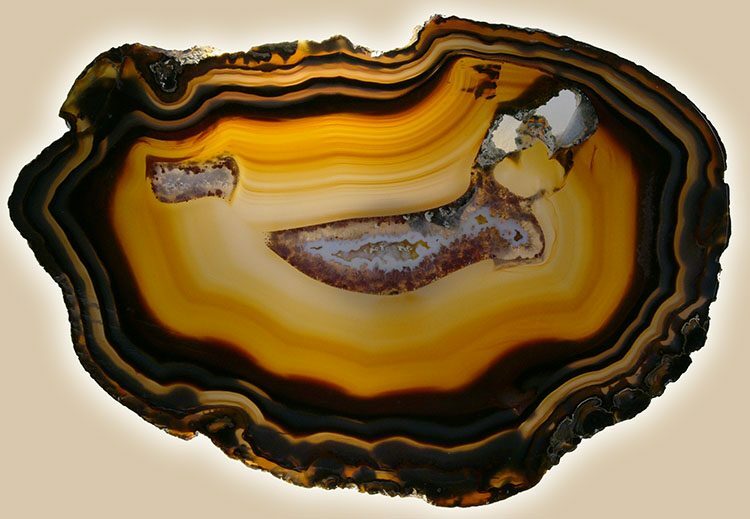 Most agates are about the size of a medium or large nut, not larger. While searching for agates can be fun, it can also be frustrating if you lose perspective. 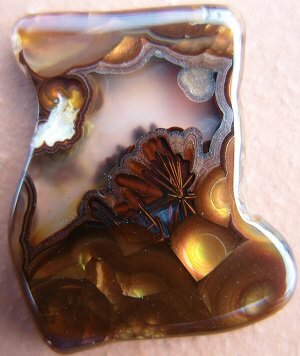 Don’t forget that while agates are common, as a general fact, most of the really beautiful agates you see in photographs are not as common. 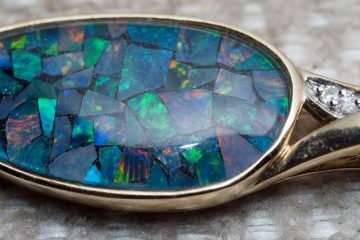 You are probably going to find a lot agates which do not really catch your eye. You may be able to bring out their colors and qualities by polishing them. 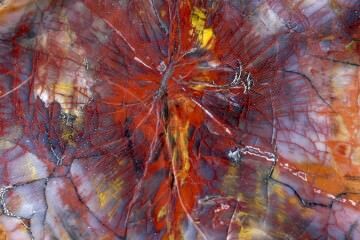 If you keep searching really hard, though, you may eventually find a rare and striking agate for your collection. You never know when you’ll luck out, and that’s part of the fun of agate hunting and collecting!